If you want your snowboard and ski clothing to maintain it's waterproof qualities you need to wash them with specialist washes. Here you will find all the products to clean, re-waterproof and look after you snowboard and ski jackets, pants, salopettes, footwear, boots and any other item of outdoor clothing for use on the mountain if you snowboards, ski, hike or trek. Powerful deep cleaning for all footwear. 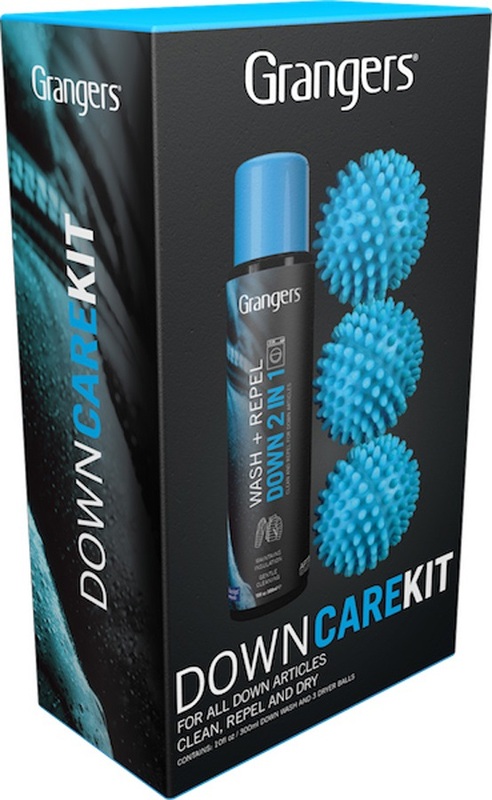 Clean and revitalise your technical sportswear with this high-performance active wash.
Clean & revitalise all down & synthetic insulation with Grangers Down Care kit. Waterproofing leather treatment cream from Zamberlan. 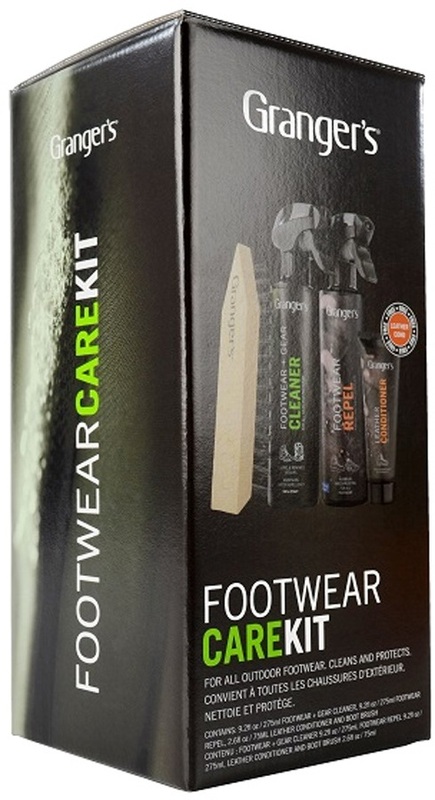 Clean, revitalise & remove odours from all your technical sportswear & footwear with this high-performance care kit. Spray-on cleaner restores the appearance of all rubber footwear. Clean & revitalise all down & synthetic insulation with Grangers 2 in 1 Wash & Repel.